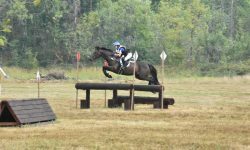 Gaucho is a 2008 16.1 dark brown OTTB who took his amateur owner from Training level to Intermediate in less than two years. 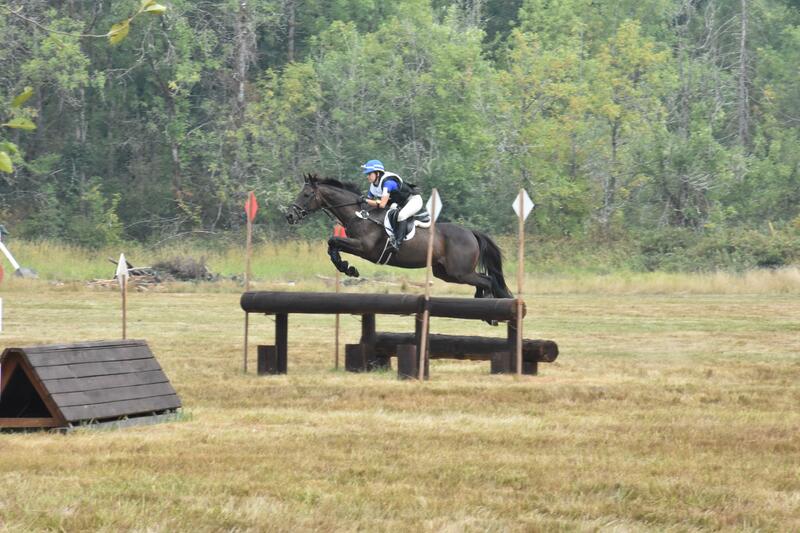 He is a packer-type cross country machine who looks for the flags. 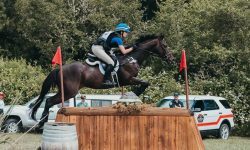 Over the last two years Gaucho has completed nine Preliminary, two CCI2*-S, one CCI2*-L, and five Intermediates with zero cross country jump penalties, all with an amateur rider also new to the levels. 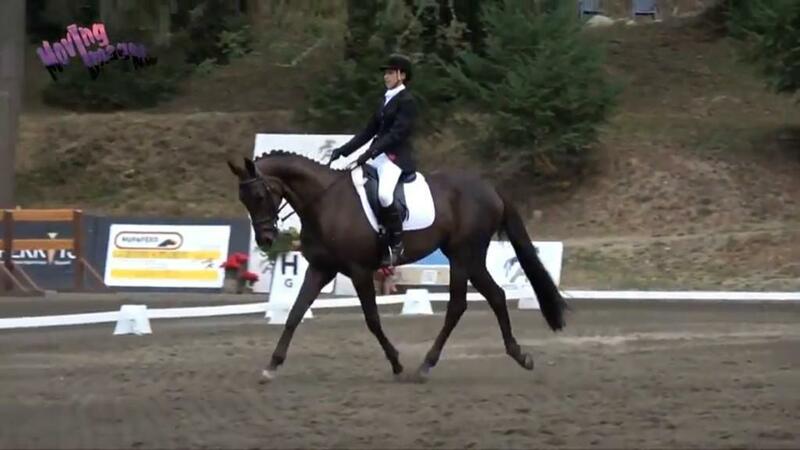 He gives an amazing, confident feeling on course and is forward but always keeps his head. 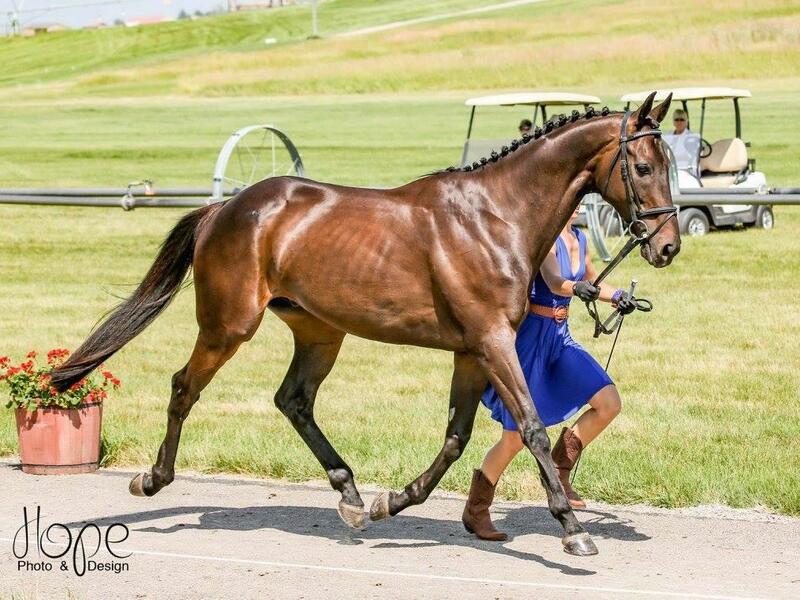 Gaucho is a pleasure to ride on the flat – naturally supple with good rhythm, comfortable gaits, and he comes to work each day with a positive attitude. 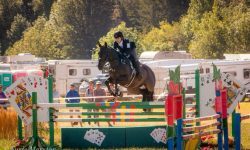 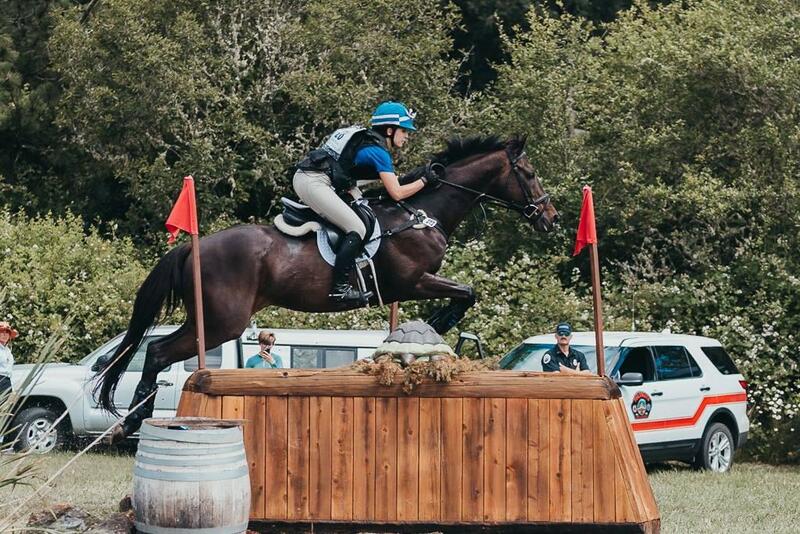 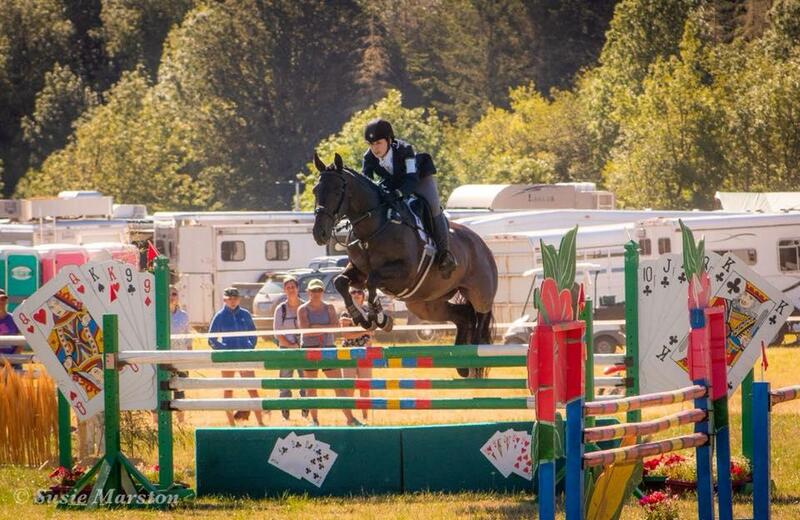 To finish 2018, Gaucho finished second in the Open Intermediate division at Caber Farm Horse Trials with no jump penalties; and finished third in the Area VII Open Intermediate Championships at Aspen Farms – the highest placed amateur, with a double clear cross country. 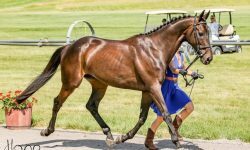 He has finished in the top three in three of his five Intermediate starts, and was the 2018 Area VII Intermediate Horse of the Year, and 2018 Area VII Reserve Champion Horse of the Year overall.